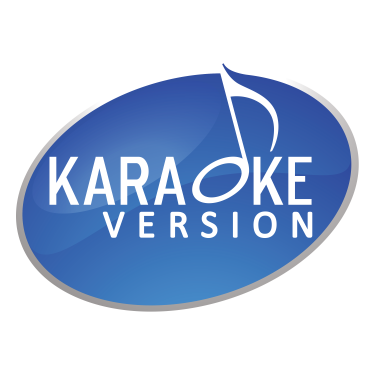 Karaoke Version Help Centre Getting Started How do I modify the song key? If the sample suits your needs, you can add it to your shopping basket and continue with your order as normal. You can change the key as many times as you wish up to +/-2 semitones. This option is available in the "My files" section of your account. This service is available on our entire catalogue, at no additional cost.